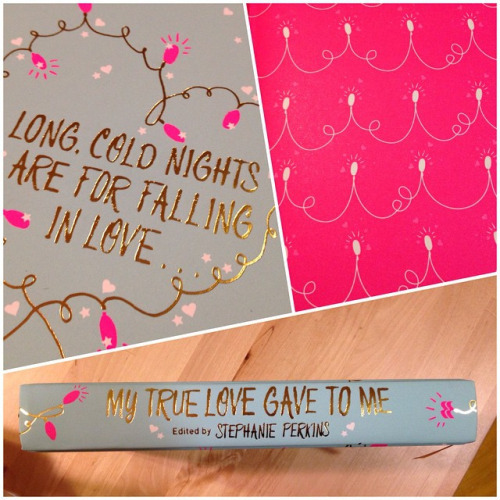 My Favourite 12 Wintery Book Covers! Winter is coming (sorry for the Game of Thrones reference) but with winter just around the corner I thought I would take a look at some of my favourite Wintery book covers which get me in the mood for the months to come and to be honest are just really pretty. 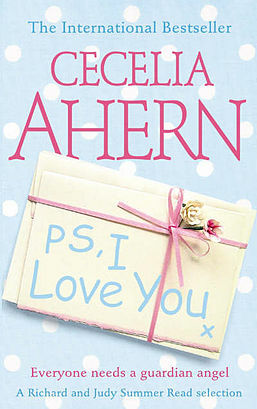 P.S I Love You is the beautiful love story of Holly and Gerry when Gerry the love of her life dies of terminal cancer (not a spoiler) Holly must learn to live her life again. But as the days tick on and Holly starts to live her life alone Gerry she finds out before he died Gerry arranged to send her love letters for the year of his death. The man who was always there for her was still helping her even from beyond the grave. P.S I Love you is one of my favourite books of all time it is so sad but in the most beautiful way, I read it a really long time ago now and I remember how I felt when I was reading it more than anything else. 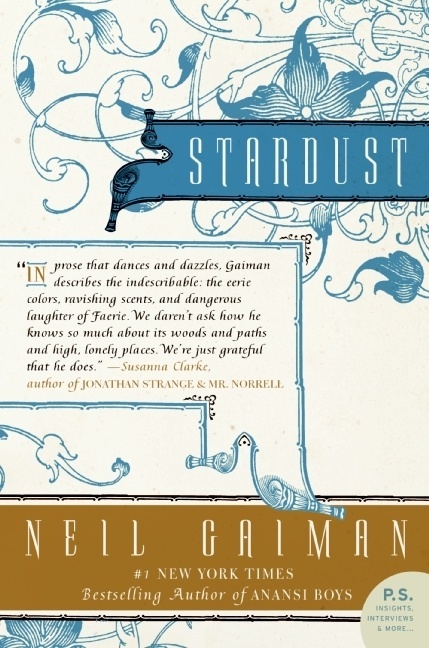 If you have seen the film – read the book, the film just doesn’t do this wonderful book justice. 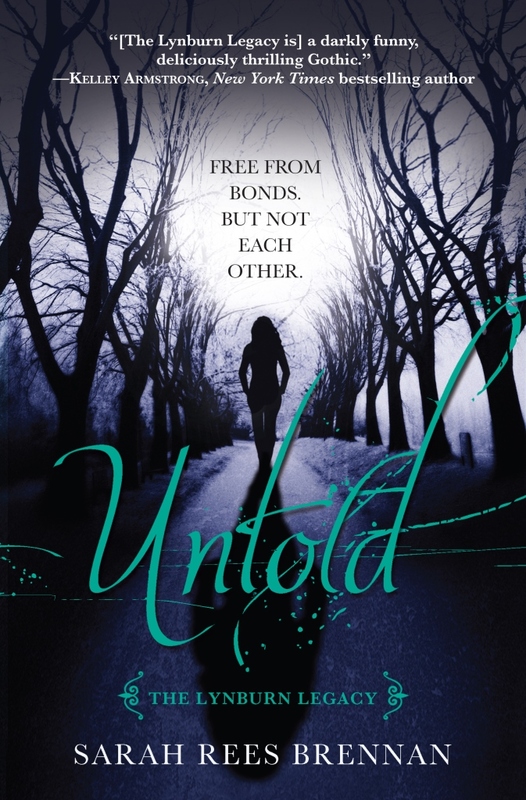 Untold is book two in the Lynnburn Legacy series the series follows a budding journalist named Kami Glass who talks to a boy in her head – that’s right this chic has an imaginary friend, named Jared but it’s when Jared turns out to be a real living, breathing person (and not a medical condition) that things get complicated. Set in a quirky English village called Sorry-in-the-Vale surrounded by woods and long winding rivers this series sure does do erring well it that has the reader questioning everything they think they know about the characters all the while dying to know what’s going happen next. 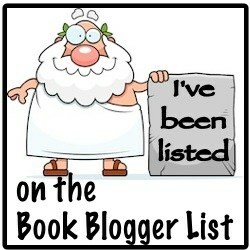 To check out my review of book 1 click here. A complicated, passionate dystopian love story. 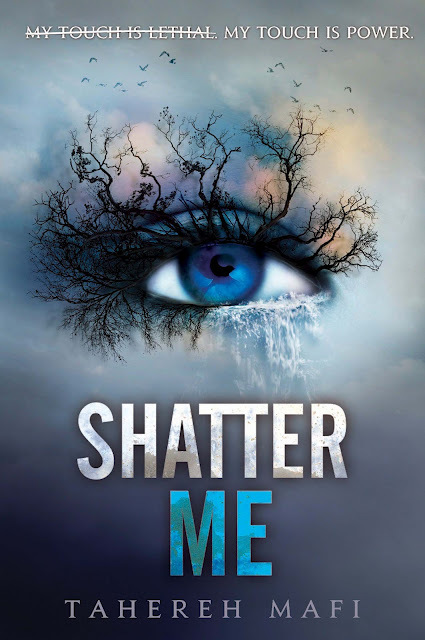 Shatter Me is book one in a trilogy it’s great go check it out! 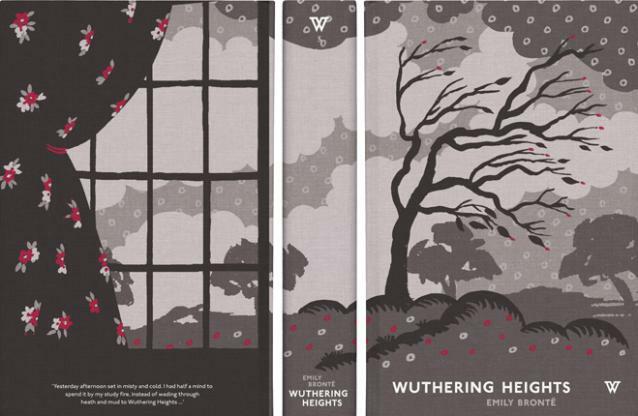 A dark gothic, twisted love story between young lovers Cathy and Heathcliff a classic novel by Emily Bronte set on the Yorkshire Moors. 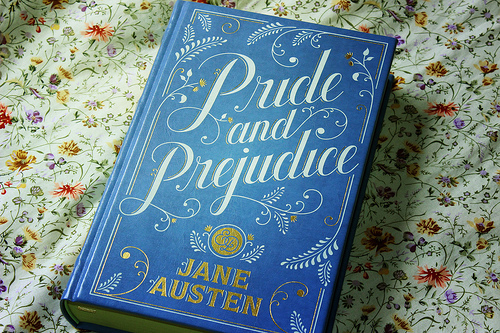 The novel and its characters are driven by hate, jealousy, and a dark, dark love Catherine and Heathcliff leave chaos in their wake and are never sorry for it. 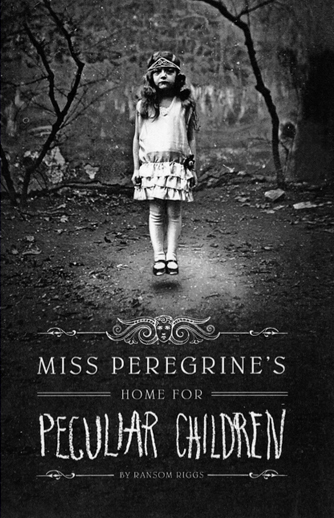 A horrific family tragedy sets sixteen-year-old Jacob journeying to a remote island off the coast of Wales, where he discovers the crumbling ruins of Miss Peregrine’s Home for Peculiar Children. 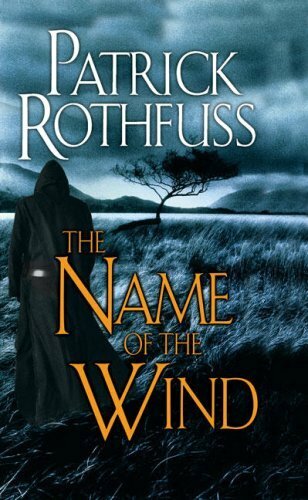 Told in Kvothe’s own voice, this is the tale of the magically gifted young man who grows to be the most notorious wizard his world has ever seen. During the summer of 1941 the Metanov family are living a hard life in Leningrad. As the German armies advance their future looks bleak. 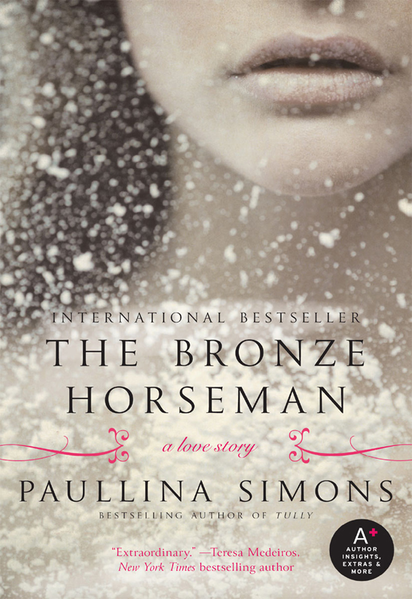 For Tatiana, love arrives in the guise of Alexander, who harbours a deadly and extraordinary secret. Meet Captain James Benjamin Hook, a witty, educated Restoration-era privateer cursed to play villain to a pack of malicious little boys in a pointless war that never ends. But everything changes when Stella Parrish, a forbidden grown woman, dreams her way to the Neverland in defiance of Pan’s rules. From the glamour of the Fairy Revels, to the secret ceremonies of the First Tribes, to the mysterious underwater temple beneath the Mermaid Lagoon, the magical forces of the Neverland open up for Stella as they never have for Hook. And in the pirate captain himself, she begins to see someone far more complex than the storybook villain. 12 Adorable short stories written by well known and beloved Young Adult authors such as Gayle Forman, Jenny Han, Kelly Link the whole book is edited by Stephanie Perkins really cute and great for the run up to Christmas. Set apart by her heritage and her past, Bryn is a tracker who’s determined to become a respected part of her world. She has just one goal: become a member of the elite King’s Guard to protect the royal family. She’s not going to let anything stand in her way, not even a forbidden romance with her boss Ridley Dresden. Hope you in enjoyed my winter book covers to check out my summer book covers click here, happy reading everyone! 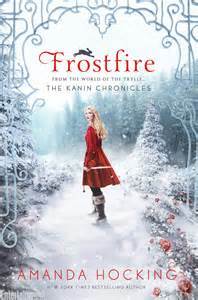 This entry was posted in Book Features and tagged Alias Hook, Cecelia Ahern, Nathan Filer, P.S I love you, Patrick Rothfuss, Ransom Riggs, Sarah Rees Brennan, Shatter me, Stardust, The Name of the Wind, Untold, Winter Book Covers, Winter Books, Wintery Book Covers, wuthering heights on October 30, 2015 by Chloe. I have been hearing a lot recently about books that have made a big impact on us, books that means somethings too us and books we come back to again and again and one name I keep hearing again and again is Harry Potter. Now, I have seen the films and I guess when I was growing up I somehow missed the Harry Potter boat but after hearing what I was missing out on I decided to read the books which before you start guys yes I loved. But this isn’t about what everyone else loves I wanted write about the books that have stayed with me throughout my life and the ones I want to go back to again. 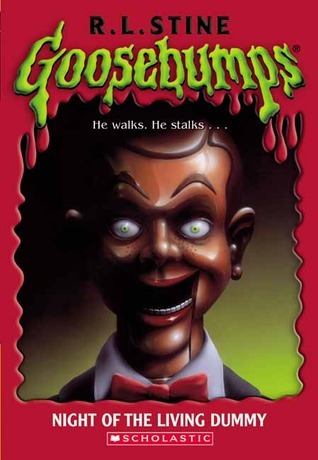 I remember being a child and loving the Goosebumps books scaring my self silly and thumbing the pages again and again. If for some Harry Potter ignited there love of reading the Goosebumps series definitely helped my fire grow into a roaring blaze. I love, love, love this novel which I later found out was Ceceila Ahern’s debut written at the age of twenty-one. It is the story of Holly and Gerry two people who were just meant for each other that is until Gerry dies of cancer (not a spoiler), and the series of love letters he leaves behind. This book is the first book I ever read where I both laughed and cried and I mean real sobbing; it’s beautiful and is still (it has been some years since I first read it) the first book I recommend to people who are after a romance. 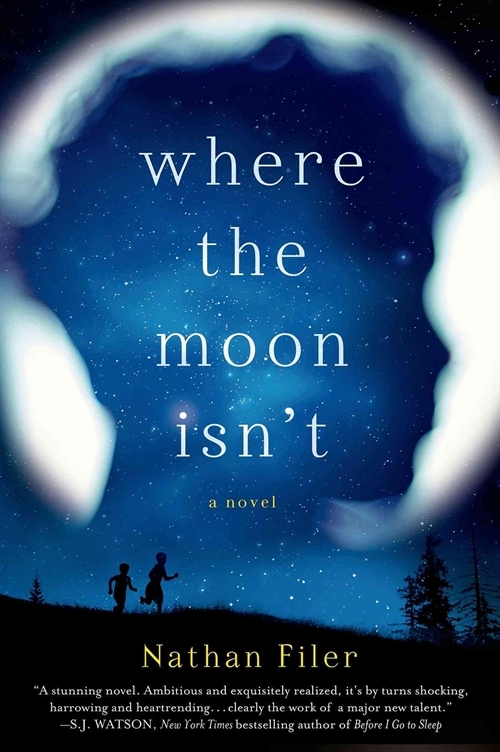 When the movie came out (sigh) and I know it happens to all of us when our favourite books are adapted into movies but Hilary Swank was just not how I picture Holly and to top it off my favourite, belly laugh moment and tear jerker moment had both been cut from the movie. All I’m saying guys is that the film does not do the book justice read it trust me it will stay with you forever. This book is a classic case of the blurb does not do it justice and I fear I won’t be able to either but the feels guys oh the feels… You Had Me at Hello is about two best friends who meet at university (boy/girl situation you know the deal) anyway in their last days of university there is some mis-communication leading them to lead very separate lives. Ten years later they are reunited… The story is told in both the past and the present leading up to what separates them and the now. I have read this book so many times, every time my heart is broken and every time I come back for me. It’s probably my favourite contemporary romance novel of all time. One of things I love about Summer in February is that it is a true story adapted by Jonathan Smith from the diaries of the main character Captain Gilbert Evans. 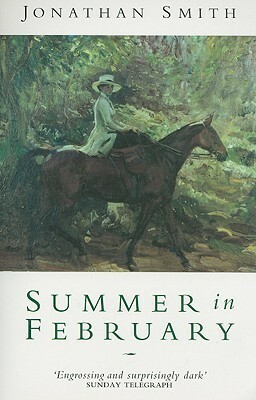 The book follows a famous colony of artists which included A.J Munnings and Laura and Harold Night. This tragic tale follows the love triangle between A.J Munnings, Captain Evans and A.J’s wife Florence. The books is full of love and art and tragedy and whats more it all true. It been adapted to film starring Dan Stevens and Emily Browning. I have only just read and reviews this book so I don’t want to go on about it too much. 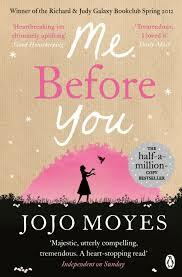 The reason Me Before You makes it onto this list is that it has stayed with me every where I go Me Before You is in the back of my mind and every time I try to start something new I put it down again because nothing compares to the world I have left behind. Me Before You = Book Hang over. 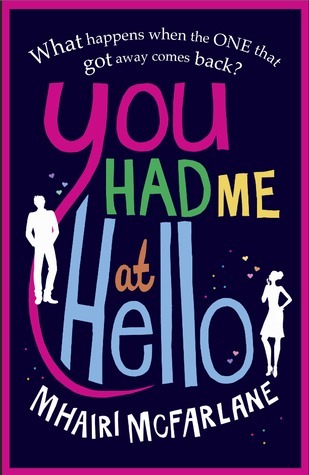 This entry was posted in Book Features, Uncategorized and tagged book blogger, book bloggers, books, Cecelia Ahern, goosebumps, JoJo Moyes, Keira Knightly, me before you, P.S I love you, Pride and prejudice, R.L Stine, Summer in February, You had me at hello on May 29, 2015 by Chloe.